Days of Our Lives is a well-known television drama that drew in droves of watchers. 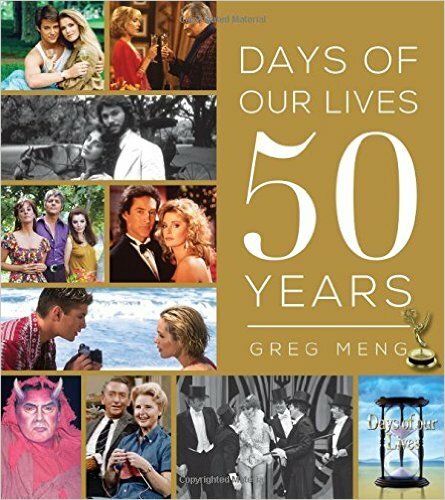 The book, Days of Our Lives: 50 Years, is a photographic journey of the best moments throughout the show. The book includes both black and white and color photos over the span of the 50 years. This book is sure to bring back memories and inspire future generations. Books & Greetings – Livingston Street. Days of our Lives 50 Years is an in-depth photographic journey of the longest-running scripted program in NBC’s history. This beautiful keepsake showcases new and exciting views of a television icon that continues to bring the beloved world of Salem to its loyal viewers.